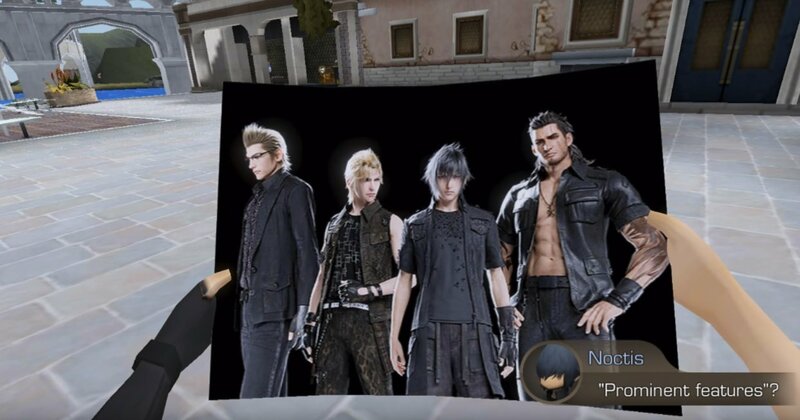 Final Fantasy XV: Pocket Edition has an...interesting art style to say the least. It's not quite chibi, as that would imply cuteness, but this in-game dig at the visuals is pretty damn cute. When getting your portrait drawn in Altissia, apparently Pocket Edition plays it coy by dishing up a picture of the party based on their console appearance. The team comments on it in a confused fashion, and the blank looks on their little deformed faces only make it better. As I've said already I'm strongly considering cycling in Pocket Edition when it comes to re-experiencing FFXV in the far future.